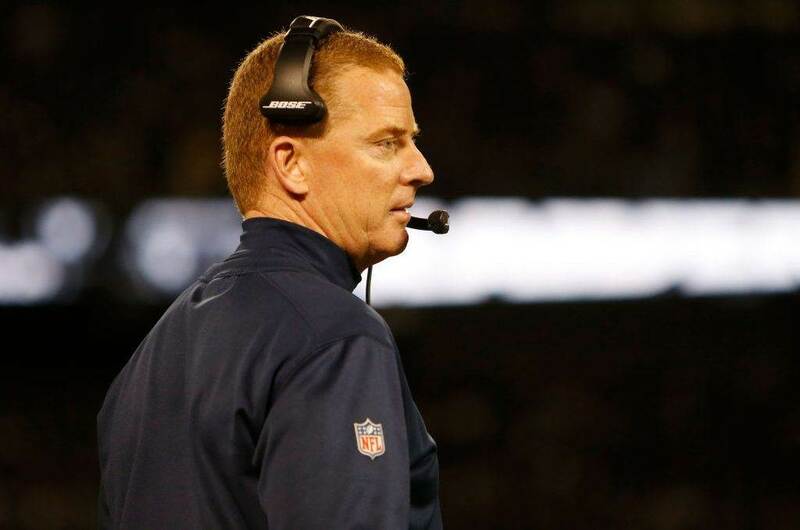 When the season began, the Cowboys faced many questions on defense. A big chunk of the season was going to be played without pass rushers DeMarcus Lawrence and Randy Gregory due to their suspensions, and even though middle linebacker Sean Lee was healthy, Rolando McClain was also lost to another suspension. With the uncertainty in the front seven and what it would mean for the pass rush, it was hard to know what to expect from the Cowboys secondary, despite all of the obvious talent they have. Two weeks into the season, the unit has shown they are up to the challenge of carrying the defense when they have to. Even though they opened the season with a loss to the Giants, all-world receiver Odell Beckham, Jr. was held to 73 yards and no touchdowns. Veteran and borderline top-tier quarterback Eli Manning was held to just 207 passing yards. 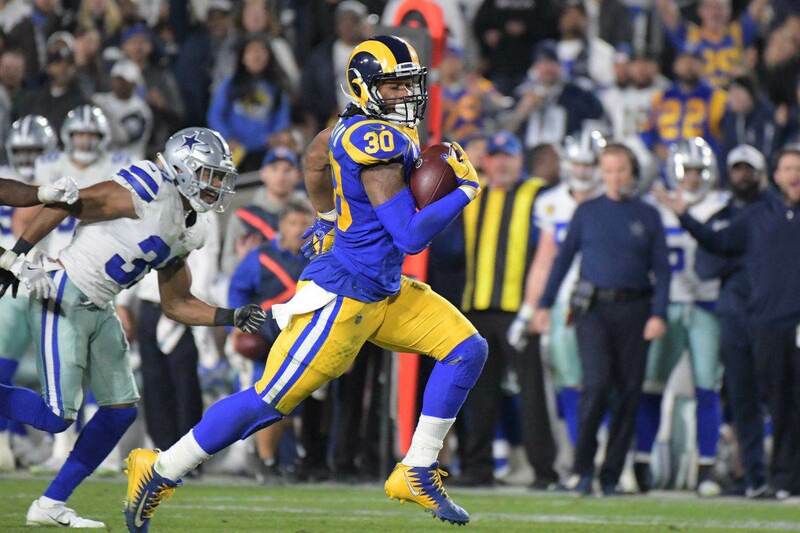 These impressive numbers were accomplished while one of the unit’s best players, Orlando Scandrick, nursed a hamstring injury he aggravated during the game. Even with the injuries he’s been playing with, Scandrick had a sack and forced fumble against the Giants. In week two, the Redskins' potent passing offense came calling and even though Kirk Cousins threw for over 300 yards, the secondary made plays when they absolutely had to have them. With the Cowboys clinging to a 27-23 lead late in the fourth quarter, a coverage mix up between Byron Jones and Brandon Carr allowed a 57-yard strike to Josh Doctson. However, the drive ended when Barry Church stepped up and made a game-saving interception in the end zone. This turnover helped the Cowboys hold the Redskins to just two for six in the red zone, a huge improvement from the prior week when the Giants had gone three for three in that situation. Forcing turnovers early in the season is definitely a welcome sign after the Cowboys, who were ranked dead last in takeaways last season with 11. While the optimism around the secondary may be new for some, it comes as no surprise to Carr. 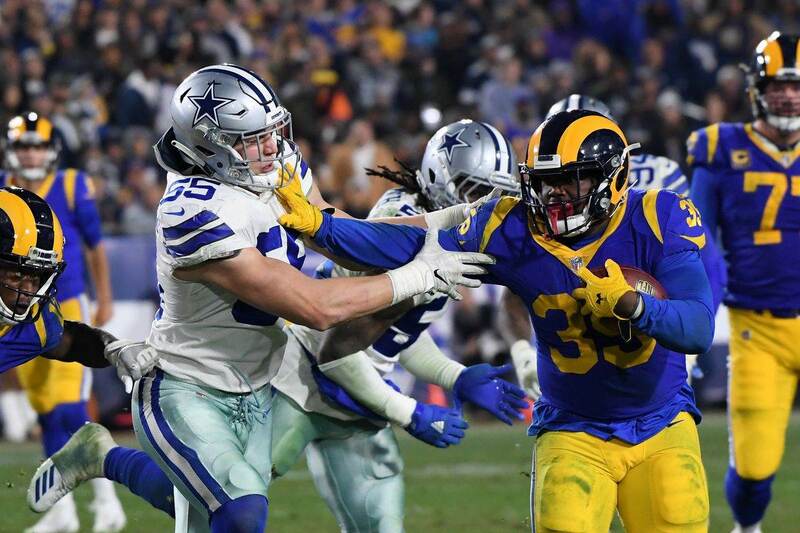 Back in August, he was confident in the group because they had returned to full health after a 2015 season which saw Scandrick, Morris Claiborne, and Church on injured reserve at some point. The optimism for the unit also comes from depth they haven’t had before, including a pair of impressive sixth round draft picks. Moving forward, the Cowboys schedule doesn’t exactly boast a ton of potent passing offenses (beyond Pittsburgh, Green Bay and the rematch against the Giants) and to attempt to ensure continued success, players, and even coaches, are stepping up. 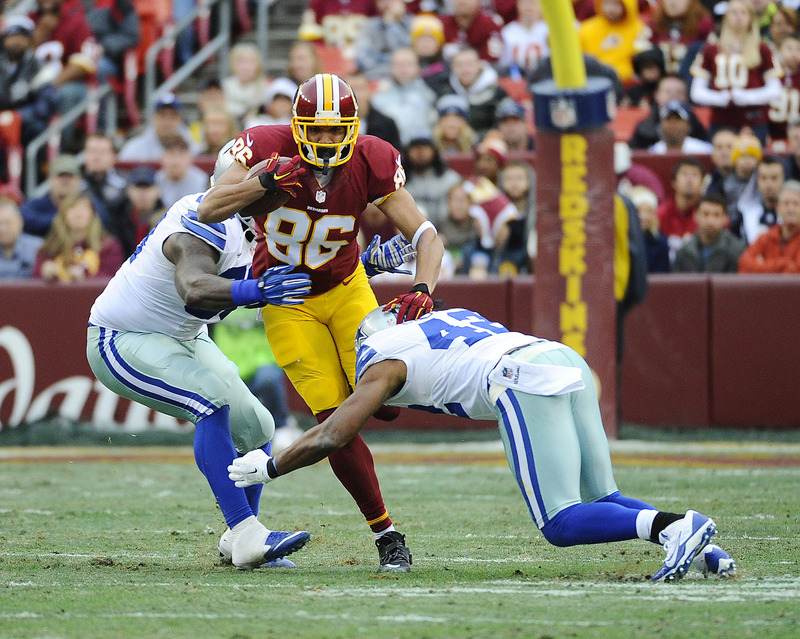 Against the Redskins, it was journeyman linebacker Justin Durant - who was steps away from retirement but returned to the Cowboys just days before training camp - who made the game-sealing play, knocking a fourth down pass away from Pierre Garcon. The coaches, not to be outdone by their players, are doing all they can to find ways to win with the front seven they’ve got, including making some key substitutions that garnered positive results against the Redskins. While their early trends aren’t a guarantee of season-long success, the optimism surrounding the Cowboys secondary is certainly warranted.